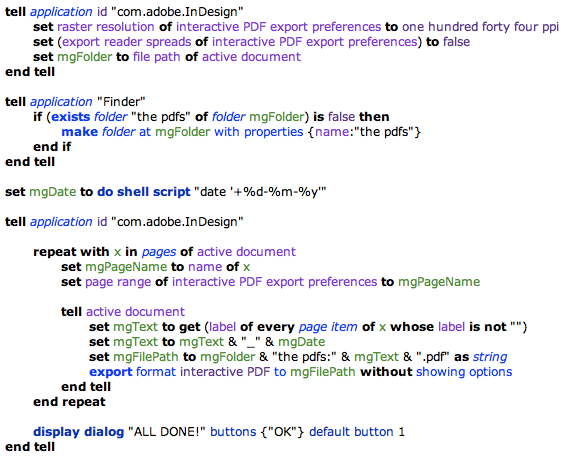 I’m sorry, I do not have time to build a full working script for your workflow. The purpose of this site was to show how things can be done and what can be achieved. I expect there is enough information on this site to help you reach the goal you are aiming for. 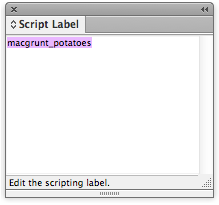 Thanks for your excellent and massively-time-saving script – loving it!!! Hope that gets you close.